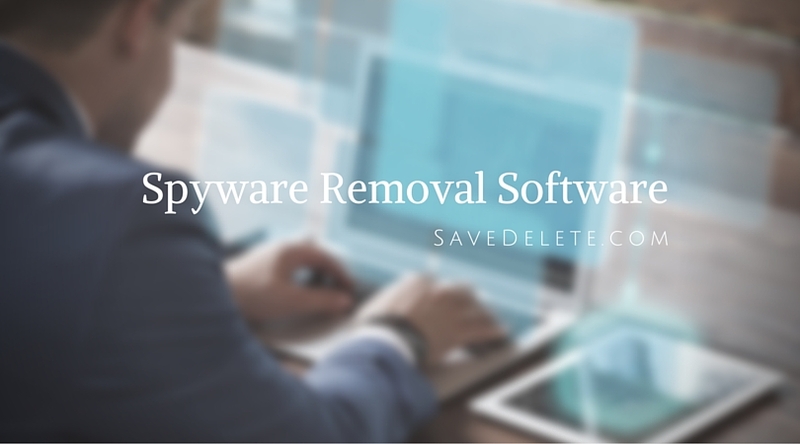 Today we will be listing five of the top spyware removal software for Windows that will help you safeguard against viruses and many other malicious programs that are especially designed to spy. Malwarebytes business products deliver the layered defense experts recommend. Their advanced malware prevention and remediation technology protects against zero-day threats that pose the greatest risk to your business. More than 50,000 companies trust Malwarebytes to protect their data. Free Version also available with less features. Spybot – Search & Destroy is a free internet security program provided by Safer-Networking Ltd which specialises in the removal of malware, spyware, and adware to ensure that the files and data of users is kept secure and private. They also provide Spybot +AV, an advanced all-in-one internet security suite which includes many additional features such as antivirus protection, and many other useful tools such as Live Protection, Regalyzer, Filealyzer, File Shredder, iPhone Scanner and more. RKill is a program that was developed at BleepingComputer.com that attempts to terminate known malware processes so that your normal security software can then run and clean your computer of infections. When RKill runs it will kill malware processes and then removes incorrect executable associations and fixes policies that stop us from using certain tools. When finished it will display a log file that shows the processes that were terminated while the program was running. As RKill only terminates a program’s running process, and does not delete any files, after running it you should not reboot your computer as any malware processes that are configured to start automatically will just be started again. Instead, after running RKill you should immediately scan your computer using some sort of anti-malware or anti-virus program so that the infections can be properly removed. Simplified interface for easier navigation to the most commonly used features, and touch screen capable. The System Investigator shows what’s running on your PC in a new and exciting way. Customers and technicians can use this tool to quickly determine if a file on the system is potentially malware. Faster scan speeds, smaller foot print, enhanced program stability and an expanded Help Menu to improve ease of use. Receive scheduled scan results through the new e-mail alert system. AdwCleaner is a free removal tool for : Adware (ads softwares), PUP/LPI (Potentially Undesirable Program), Toolbars, Hijacker (Hijack of the browser’s homepage). It comes with both “Scan” and “Clean” mode and it can be easily uninstalled using the “Uninstall” button. Using a spyware program is essential and it removes all kinds of malwares plus security threats. For professional use I suggest you choose the SuperAntiSpyware and Spybot, and if you want to go with free tools then RKill and AdwCleaner are pretty good.